We offer in-house bright and matte tin plating to accommodate part requirements and provide quicker turnaround from raw material to finished product. 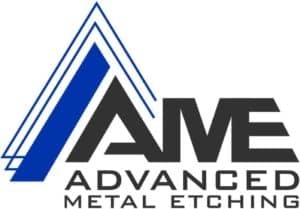 Tin, a non-toxic metal, is often applied to copper, nickel, and steel electronic components such as board-level shielding, connectors, and contacts. What are the differences between Matte and Bright tin plating? Choosing the tin finish depends on the part's requirements and intended application. Contact us with any questions you have concerning the tin plating process and how it can enhance the part's material and performance. Another process we offer in addition to tin plating is electro nickel flash plating. A nickel flash adds a small layer of nickel to the base metal surface. 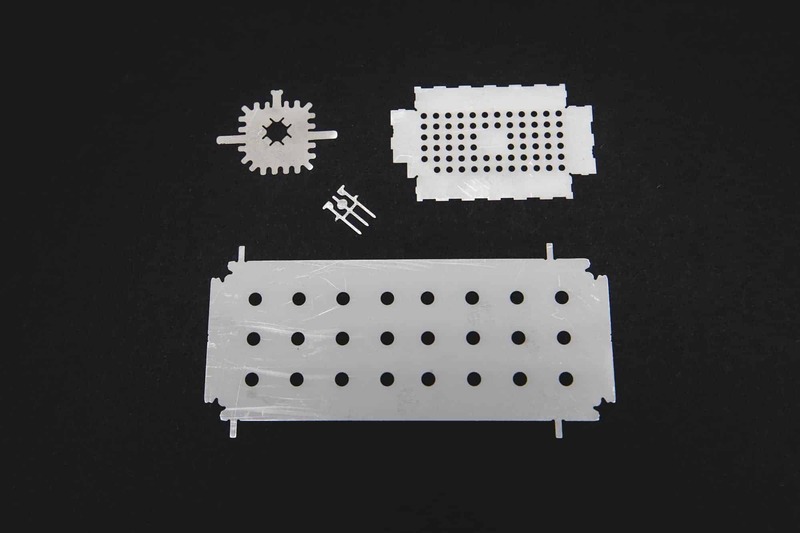 The advantages include better adhesion to a plated material and increased plating uniformity. 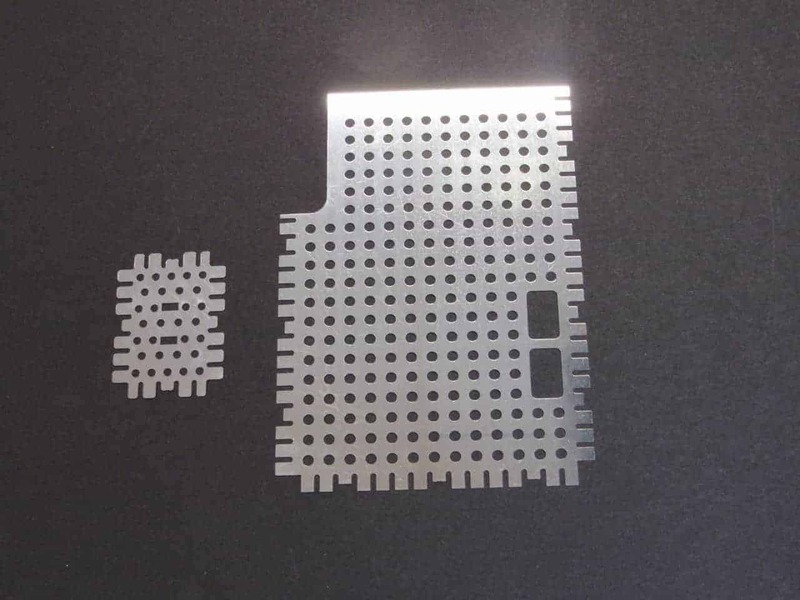 For example, nickel is usually a base coat under gold plating in many electronic components because it provides extra corrosion resistance, prevents the dispersion of other materials on the surface, and increases the durability of the surface.